Like last year, this year’s Arbeidslivsdagen is for PhD candidates, too. During this event around 90 firms will present their job offers to bachelor/master students and PhD candidates. In order to give a good start for the day, TODOS has the pleasure to invite all PhD candidates at UiT to a breakfast seminar with the theme “Are you fit for a job in academia?” Only 12% of the persons finishing a PhD degree in Norway find a research job within the public sector. What is their secret? What made them so special in order to be chosen for the few available research jobs within a Norwegian university? If you want to find out, join us at the PhD candidates’ breakfast seminar at Arbeidslivsdagen, 12.09.2013. Young researchers, both from soft and hard sciences, will share their experiences and advices from the employee’s perspective. More experienced ones will give their advice from the employer’s point of view. All employees and students at UiT are welcome to attend this event! Time: 08:30 – 10:00. Breakfast will be served from 08:00. Registration is not needed, but in order to make sure that enough food for breakfast is provided, please register by e-mail at todos@uit.no, on Tavla or on FaceBook (https://www.facebook.com/events/156913387838998/?ref=3). Full schedule of Arbeidslivsdagen 2013. Peter Arne is a theoretical linguist at CASTL and, at the same time, Centre Director. His research covers many areas in linguistic theory, especially syntax and its interfaces with systems for morphophonological and lexical expression on the one hand and with systems for conceptual and intentional semantic meaning on the other. For an overview of his career development, take a look at his CV. Espen has been an associate professor in systematic theology at UiT since 2010. Before this, he was a post doc in the Ethics Programme at the Faculty of Theology, University of Oslo. As an NFR stipendiat, he took his PhD in 2007 at the Faculty of Theology, The practical theological seminar & University of Oslo with the thesis “The Holy and the Everyday. Religious Experience after Husserl”. More details about his research and career can be found here. 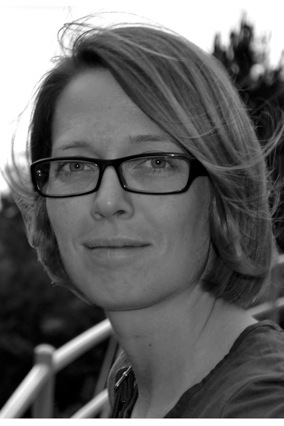 Gro is born in Stavanger, Norway, and received a PhD degree in epigenetics from the University of Bergen, Norway, in 2009. She studied the human transcriptional co-activator p300 and its regulation. Gro obtained the master degree in molecular biology, also from the University of Bergen in collaboration with Biosense Laboratories AS in 2004. During her master she studied marine toxin-inhibited protein ser/thr phosphatases. In 2010 Gro was leading the 46th Norwegian Biochemical Society’s Contact Meeting. Since 2010 Gro has been affiliated at the Department of Chemistry, were she is a researcher in the MARZymes bioprospecting group. For more details about her click here. 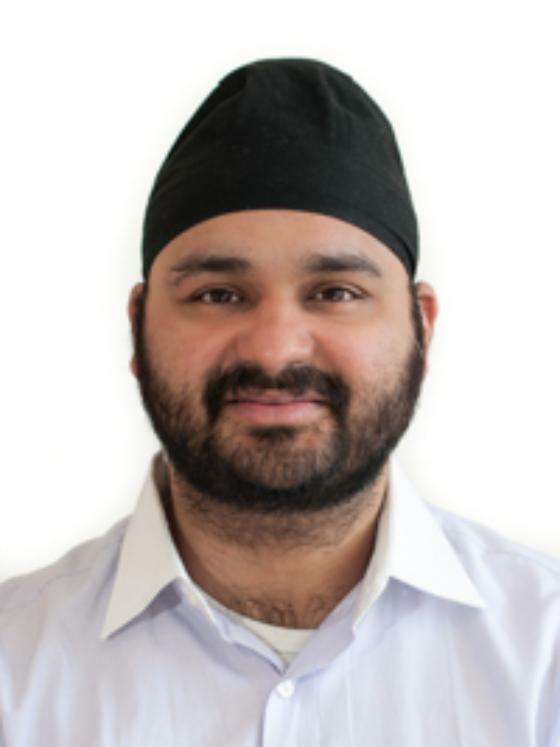 Balpreet is a scientist in RCN Funded Project “Sub-sea oil and gas sensors”. He received his PhD in optics from the Nanyang Technological University, Singapore in 2007 and was a post doctorate fellow at UiT until 2010. This year he has received a prestigious ERC Starting Grant. Only three other scientists from Norway have achieved the same this year. For more details about Balpreet, click here.